Looking for heating and air conditioning services in Jefferson County CO that are not only reliable but also affordable? 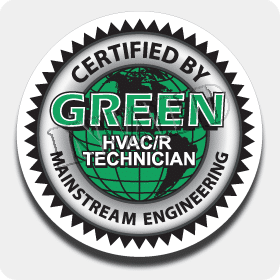 Green Tech Heating & Cooling is the HVAC company to call! Green Tech Heating & Cooling has been offering heating and cooling services to homes and businesses to the Jefferson County area for many years. 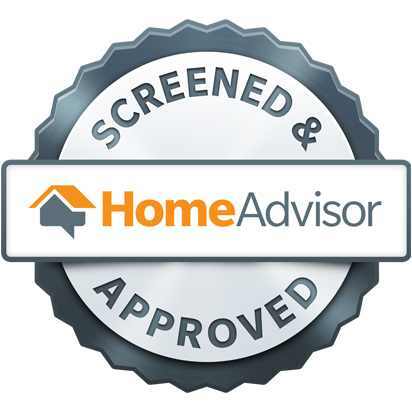 You can trust that when you work with our contractors, you are getting the very best air conditioning and heating services for your property. We love that we are able to help the residents of Jefferson County and we want to assist as many people as possible. Because of this, we try to serve as many cities as possible. If you live in Jefferson County and would love to work with Green Tech Heating & Cooling, check the list below to see if your city is included! Please call our HVAC contractors at (720) 276-1403 when you want heating and air conditioning services for your Jefferson County, CO home or business!